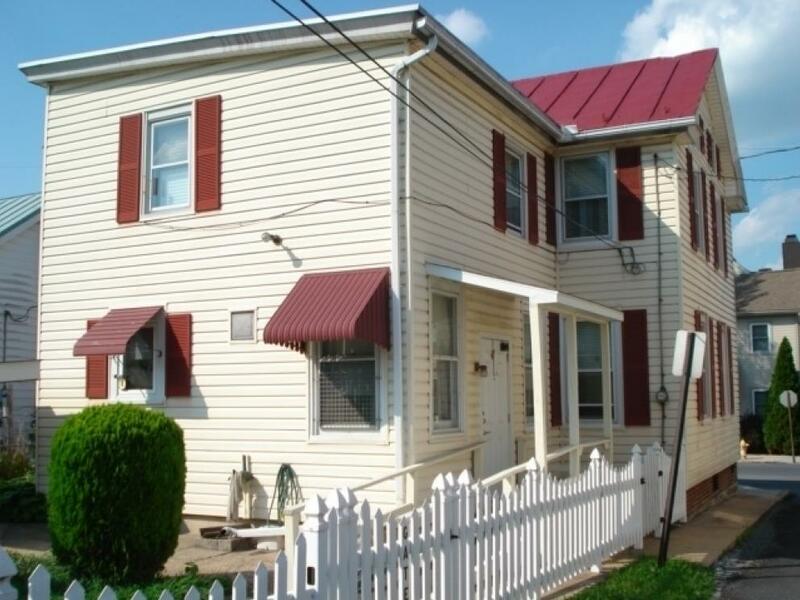 Lovely well maintained 3 bedroom, one and one half bath, home located on a corner lot in New Cumberland Boro. REAL ESTATE BEING OFFERED @ 11:00 A.M.
Well maintained 3 bedroom, 1 1/2 bath home located on a lovely corner lot in the New Cumberland Boro. 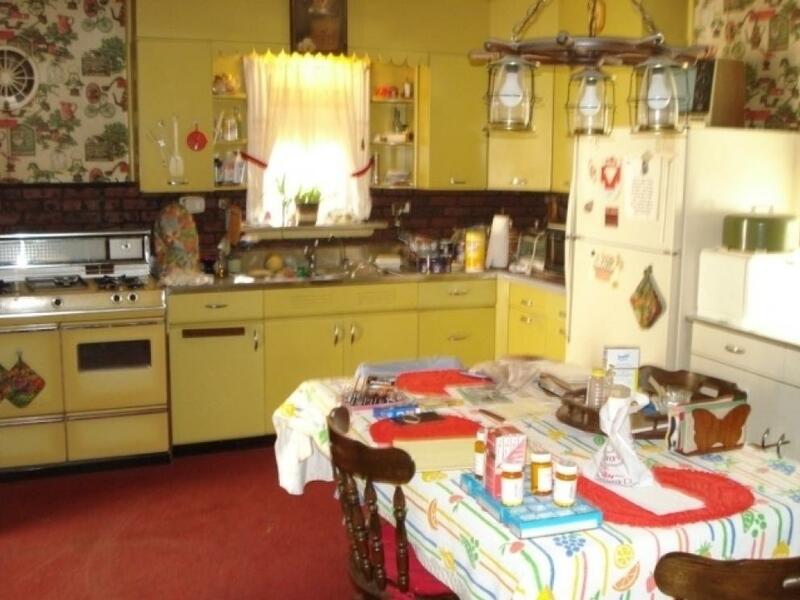 The home consists of a eat-in kitchen,laundry room, family room with gas/ brick fire place, newer windows, vinyl siding, fenced yard and a detached 3 car garage in the rear of the property. Many items to numerous to mention! A 10% deposit will be due the day of the auction. Balance due within 45 days. A 3% Buyer's Premium will apply. 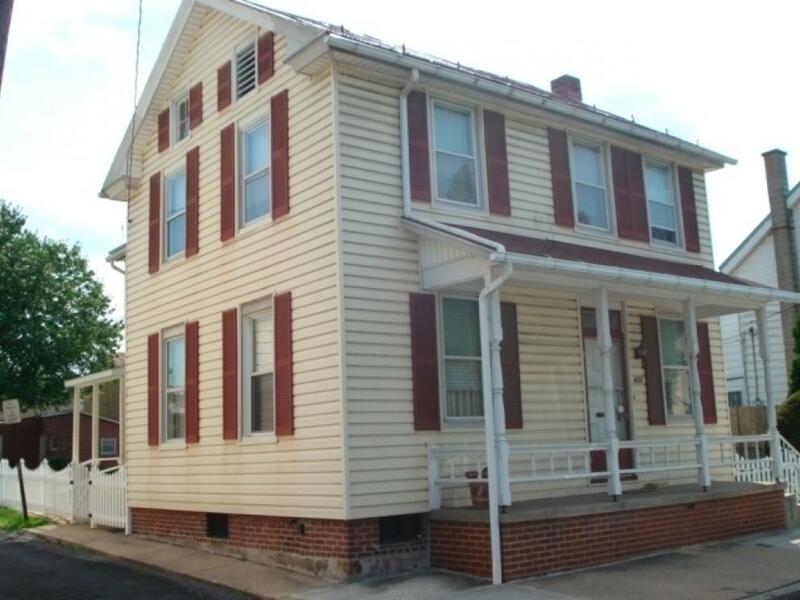 Payment for all personal property due the day of the auction by either cash, PA check or credit card. All major credit cards accepted. A 10% Buyer's Premium will apply.